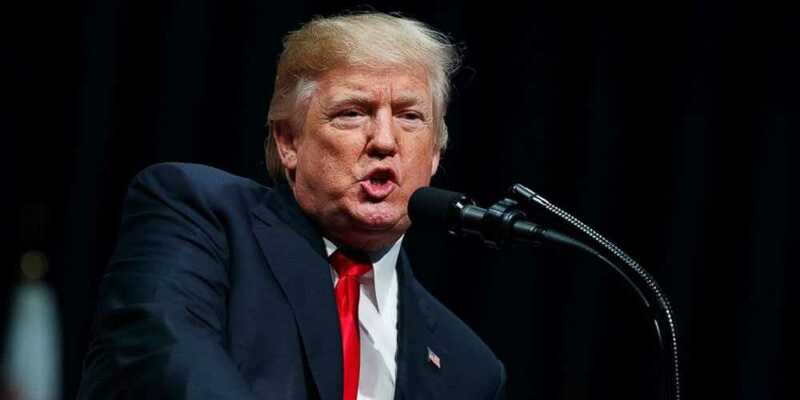 President Donald Trump has once again defended his administration’s decision to stop hundreds of millions of dollars in military aid to Pakistan, saying the country does not do “a damn thing” for the US. He also claimed that Islamabad had helped Al Qaeda leader Osama bin Laden hide near the garrison city. Speaking to fox News’ Chris Wallace on Sunday, Trump alleged that Pakistan does “not do a damn thing” for the United States and accused Islamabad of helping Osama bin Laden hide there.